Jamie Geraghty is the creator of Bar Monkey Calisthenics, having established the sports club in 2014. Jamie is one of Ireland's leading Calisthenics coaches. He is the current International Calisthenics Champion, having won the Royalbarzz International Calisthenics Cup in Eindhoven, 2017, the first Irish person to win a Calisthenics Competition abroad. He has been a P.E teacher over eight years and a qualified fitness instructor. Since establishing Bar Monkey, Jamie has also trained in China with Shaolin Monks, had a number one book on Calisthenics Training on Amazon, as well as organising workshops across the country and developing Ireland's National Calisthenics Competitions at the Bar Monkey Festival. 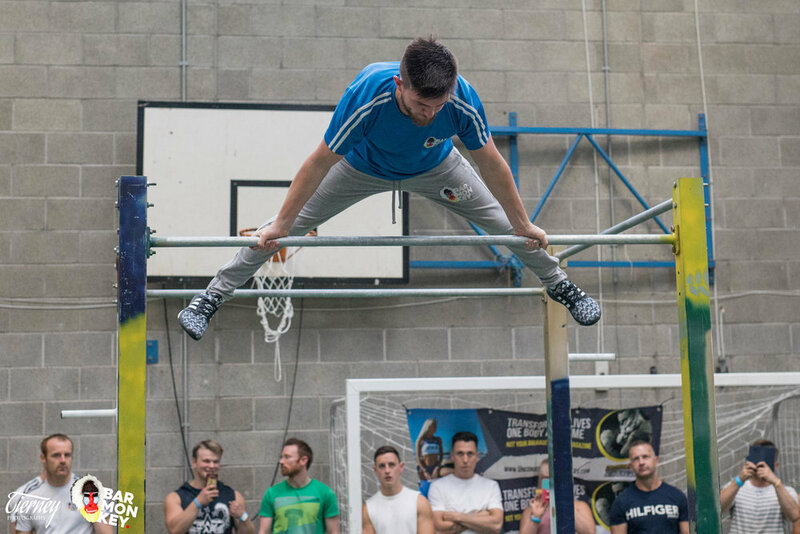 Aaron is a Calisthenics coach over three years; he is currently Ireland's National Calisthenics Champion at the Bar Monkey Festival 2018 and has also placed second in Ireland's National Calisthenics Competition at the Bar Monkey Festival 2017, with a bright future as an Athlete and a Coach. He is one of the first Irish Athletes to compete Internationally, having competed at the Royalbarzz International Calisthenics Cup. Aaron's main passion has been Calisthenics and passing on that passion to kids and helping them to discover an enthusiasm towards being fit and active. A very enthusiastic coach with an amazing energy and humour to his classes. 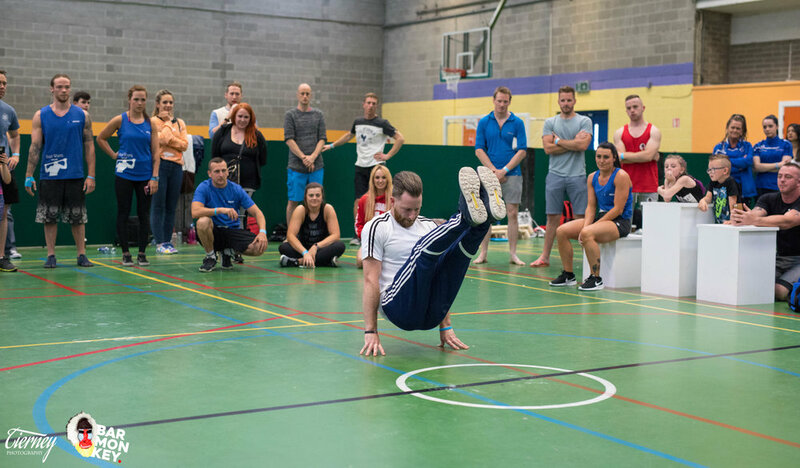 Aaron has established himself as one of Ireland's leading Calisthenics coaches and is currently studying Sports Management and Coaching in Institute of Technology Blanchardstown. Jamie is currently training in Calisthenics over three years, having competed in Ireland's previous two National Calisthenics Competitions, and has become very much associated with freestyle movements. Jamie has competed Internationally also, having featured at the Royalbarzz International Calisthenics Cup in Eindhoven, 2017. Jamie is a very pleasant coach, very friendly, very easy to get along with and his very calm and approachable personality makes him a pleasure to work with and learn from. With his own passion towards Calisthenics he is always eager to learn something new and passes his own enthusiasm on to the rest of our groups.